Jody Herington is the Office Manager and backbone of our support staff. Her focus and drive to go above and beyond for our customers and this company as well as maintaining an efficient staff have made her a well rounded leader within our company. 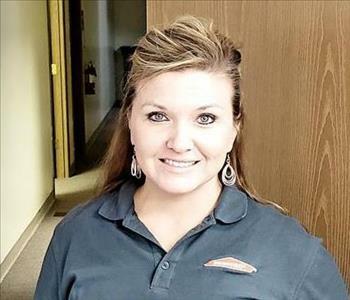 Like all our team members here at SERVPRO Of Chillicothe, Cameron, & Richmond she is available 24 hours a day. Jon Duey is one of our Production Managers and Sales Representative at SERVPRO of Chillicothe, Cameron, & Richmond. Jon Is our longest serving Team member and brings an excessive amount of knowledge to our team. Jon's driven attitude towards our team and customers continues to help build our team and add new loyal customers. Jon also prides himself with being an in-depth and hands on trainer for new employees. Jon's superb relations with our customers and Insurers have lead to an abundance of new & returning loyal customers. Just like everyone on our team Jon is available 24 hours a day. We are very pleased to welcome to our team Danielle Svendsen. Danielle brings with her 11 years of marketing and sales experience! She also holds a Bachelors Degree for Speech Communications with an Emphasis in Public Relations. 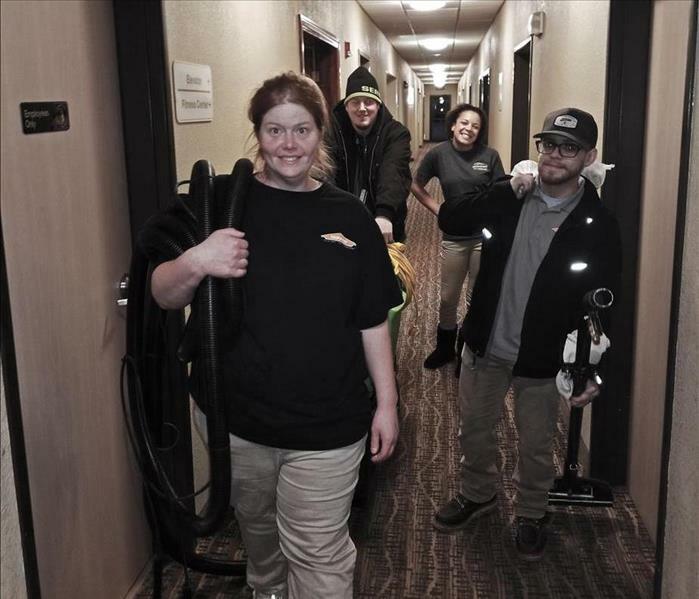 We here at SERVPRO of Chillicothe/Cameron/Richmond feel very blessed to have Danielle as part of our team!